What vehicles do you inspect?? AWe can inspect the majority of cars, light vans and motorhomes. What vehicles do you not inspect?? Can you inspect disability cars?? AYes, as long as they don’t have disability controls. Do engineers work out of hours? ? ANo. They work Monday to Friday 8:00am to 17:00pm. AYes, if the import is registered in the UK and is recognised in the UK. A We accept cash and cheque. AWhen your vehicle is done and ready to be picked up, we will notify you. 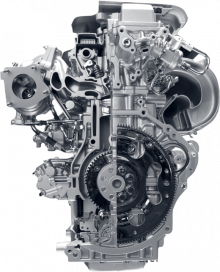 If you have any questions or concerns during the repair process, please do not hesitate to call or e-mail us here at MOTORTECH. AMany factors affect the length of time it takes to repair your vehicle such as the extent of damage, parts availability, insurance approval, and hidden damage. Your estimator will give you an estimate of the time it will take to complete the repairs on your vehicle. 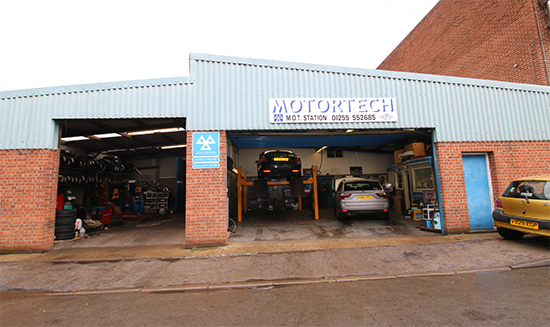 MOTORTECH Are here to service all your auto needs! Using the quick contact form below, ask us any question you need and answer to.